Whether you are a kid or a kid-at-heart, check out the Face Painting Wagon located directly across from Kilburn's Photo Parlor. 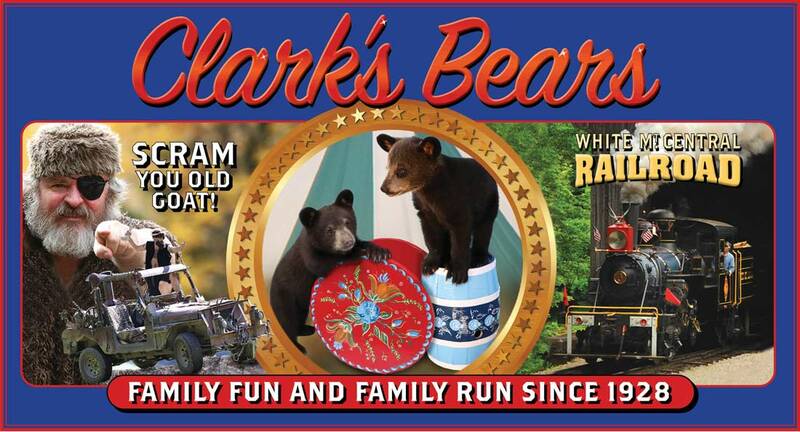 Wearable souvenirs such as a Wolfman face or a black bear cub are sure to please. Be transformed into a pirate, butterfly or fairy. A wide array of fantasy faces are offered as well as matte and glitter tattoos. Free touch ups are included in the price.